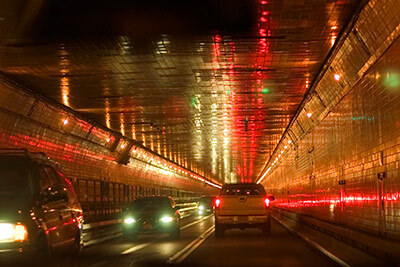 Parking.com offers parking locations near NJ/NYC tunnels and bridges like the HollandTunnel. Click the location address to see more information about that parking location. Parking.com offers over 100 parking locations throughout New York City & NJ, click here for more info.